The preferred video software tools for my workflow. As a video editor, it's important to know more than just a single editing tool. If you're a freelancer, it's very helpful to know all of the major tools that are used in your local market. 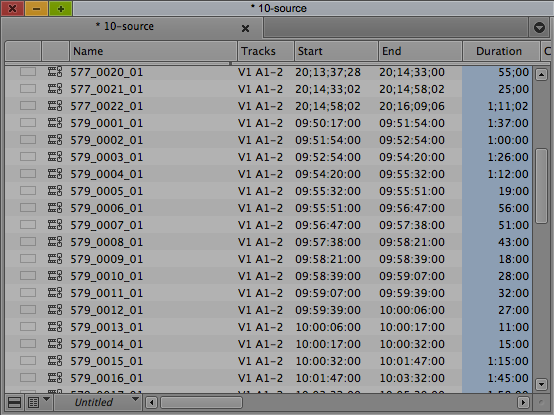 Sometimes, what you may consider the Best Video NLE Out There, may not be the best system for every workflow. 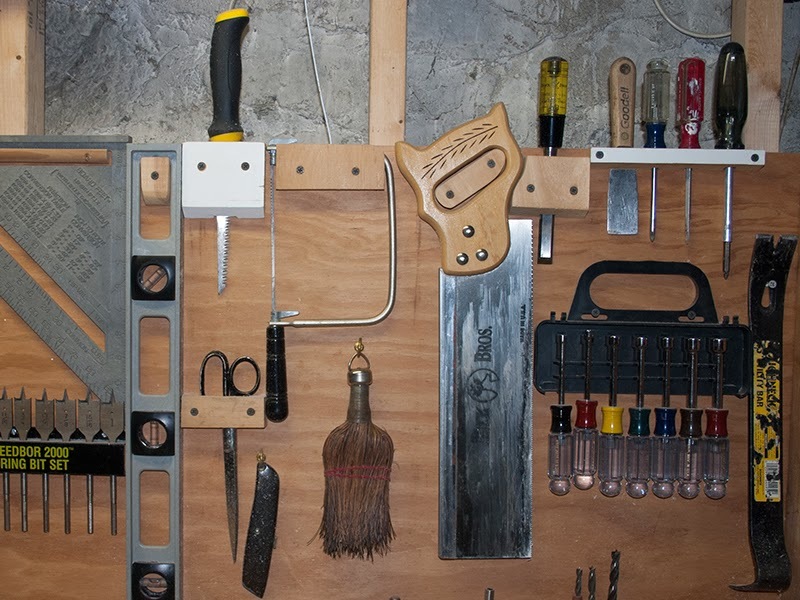 Everyone has their favorite set of tools, but those tools may not be the ones you use for every project. This week I'll discuss my favorite tools for different workflows. Whether I'm editing video, retouching photographs, creating motion graphics, encoding video or recording and editing sound, these are the tools I prefer to use. The Avid Media Composer bin. Video Editing - The Avid Media Composer is my video editing tool of choice. This is the tool I would use if I'm doing an edit with camera source material and the decision of which editor to use is left totally up to me. I love the depth of the Avid's feature set and find that its media management and trimming capabilities are the best out there. If I am doing a project that is mostly motion graphics and animation, my preference is to use Adobe Premiere Pro. 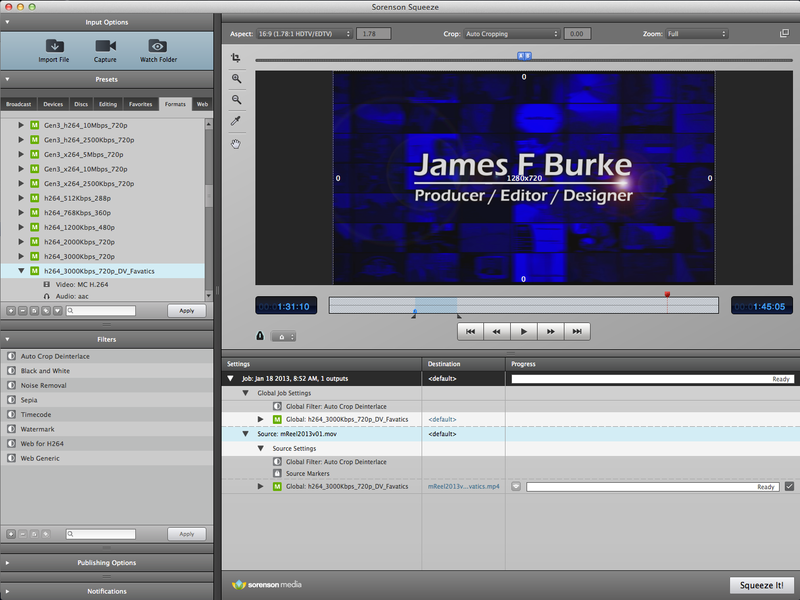 Adobe Dynamic Link makes editing with Adobe After Effects sources so easy. There's no need for export/import, Adobe Premiere Pro opens After Effects comps directly in its timeline (See What I Like About Adobe Premiere Pro). The Adobe After Effects interface. Motion Graphics - My favorite tool for creating animations and motion graphics is Adobe After Effects. 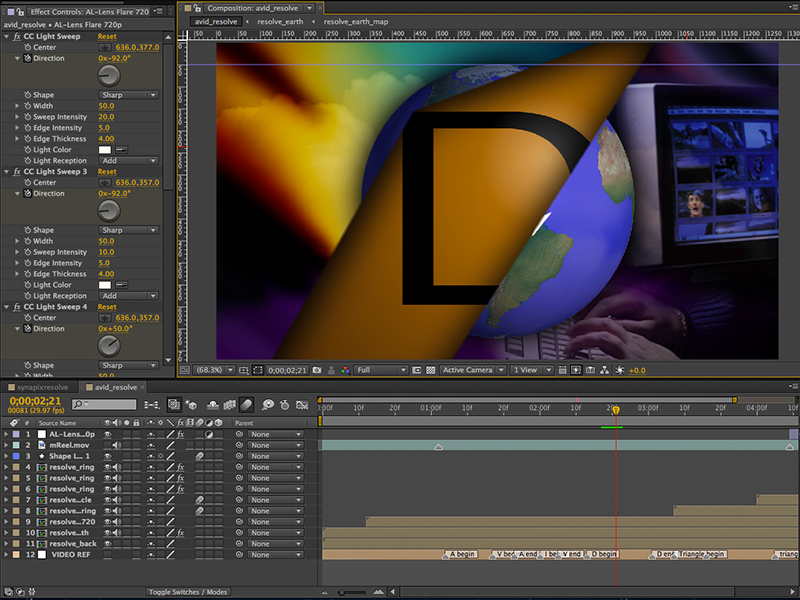 Whenever a project calls for a title or lower third with motion elements, I always use Adobe After Effects. If Adobe After Effects isn't available, my next go-to motion graphics tool is Avid FX which is built into the Avid Media Composer. For blogs on creating motion graphics in Adobe After Effects, check out some of my Adobe After Effects blogs. Photo Editing and Retouching - Adobe Photoshop is the only tool I use when editing images or photographs (See Photoshop Panoramas Revisited). Photoshop has become part of the modern vocabulary when referring to doctoring an image. Most people now say a retouched image was "photoshopped". Video Encoding - In general, I prefer using Sorenson Squeeze. Squeeze allows me to encode to the codecs I use most. Another thing I like is that, unlike Adobe Media Encoder, Sorenson Squeeze will work with Quicktime reference movies (See Getting the Perfect Video Encode). On the other hand, if I'm using Adobe Premiere Pro and my editing system, I will use Adobe Media Encoder because it will work with sequences using Adobe Dynamic Link - no need to export out a sequence first. For the same reason, I will use Apple Compressor if my edit is being done in Apple Final Cut Pro. Sound Editing - Since I am a video editor and not a sound guy, I prefer the tools that are built for us video folks. That's why I prefer to use Adobe Audition or Apple Soundtrack Pro. Both of these applications offer me more flexibility when handling audio than any of the video editing systems that I currently use. The added bonus with Apple Soundtrack Pro is that it comes complete with a whole lot of sound effects and audio loops. These are the tools I prefer to use when I have the choice. If I am working for a facility that uses a different set of tools, it is my responsibility to know those tools as well.